Immediately following the conference, please join us for an exclusive reception for all CanvasCon FIU attendees! This event is the perfect way to relive the conference highlights while you enjoy cocktails, delicious appetizers, and good conversation. You can network with new friends, discuss what you have learned, interact with Instructure employees, and win prizes! 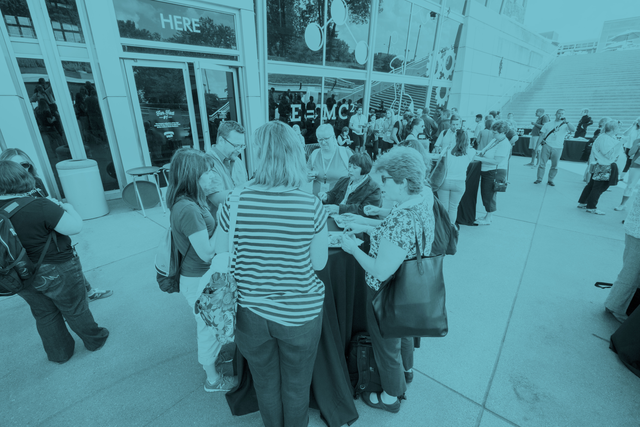 Get a jump-start on conference networking by joining the CanvasCon Cal FIU Community Page. RSVP when you register for the conference. Let's all toast to the end of a great conference!